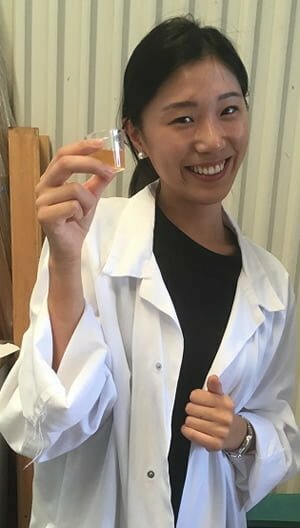 A group of beekeepers and honey packers in the Moreton Bay area of Queensland wanted to create long term partnerships between investors and primary producers to help them become export-viable. They wanted a new formal arrangement (transitioning from a Pty Ltd Company to a co-operative) to enable profit sharing between the creators of wealth and the owners of capital. Expertise was required to guide the group through the complex legal process to ensure transparency and fairness for all. 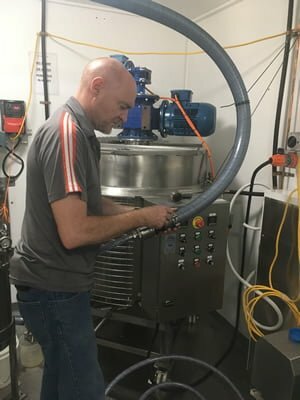 Setting up a co-operative would also support their aims to improve certification and quality controls for organic growers and to establish a mobile extraction unit. Long-time supporter of the co-operative business model, Richard Symes, approached Farming Together for assistance with the documents needed for co-op formation; a constitution and disclosure statement. Farming Together provided a local business consultant to assess the feasibility of their business plan. Financial models supported further investigation and support. Then, Farming Together brought in a local legal expert to assist the group to identify the potential co-op’s primary activity; active membership rules; member classes; voting rights; and director requirements. The legal consultant assisted with the co-op’s formation meeting and the submission of documents for incorporation. 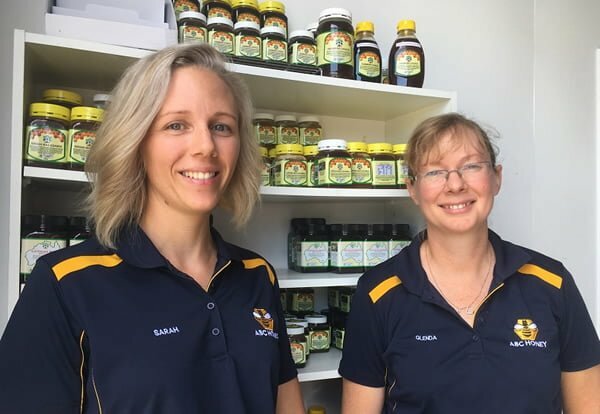 The establishment of the Australia Beekeepers Co-operative Limited means better returns and support for the bee keepers in the greater Brisbane and northern NSW region. The Co-op has invested in a packing house and aeration plant and already secured a major supply contract to the Middle East. Discussions are also underway with Asian and US buyers. As a collaborating entity, the group is pursuing funding to develop a mobile extraction unit. This will provide faster, cleaner turnaround of hives to production sites, and increase yields by increasing the number of hives manageable by individual keepers. The Co-op is also analysing the supply chain, seeking ways to optimise profitability, and undertaking a review of quarantine processes, to minimise disease risk. The group aims to undertake further feasibility work - to evaluate the return on investment payback period and to test assumptions in the business case for the mobile extraction unit.